Tip of the Week: Using Cloud Services for Your Business - Decatur Computers Inc. Blog | Decatur Computers, Inc. If you are looking to add tools to your company’s toolbelt, consider looking to the cloud. 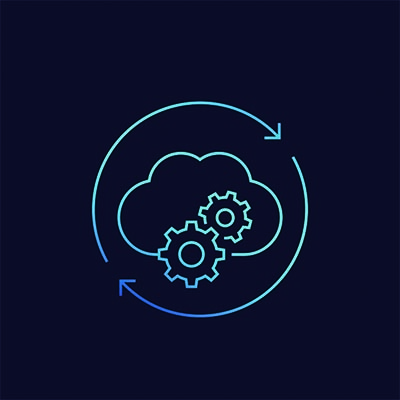 If you would like more information about how cloud-hosted services work, and how they can work for you, contact the IT professionals at Decatur Computers Inc. today at 217-475-0226.